I have found a few different times in the past that some features of Adobe Bridge randomly go missing, namely the Photoshop menu. 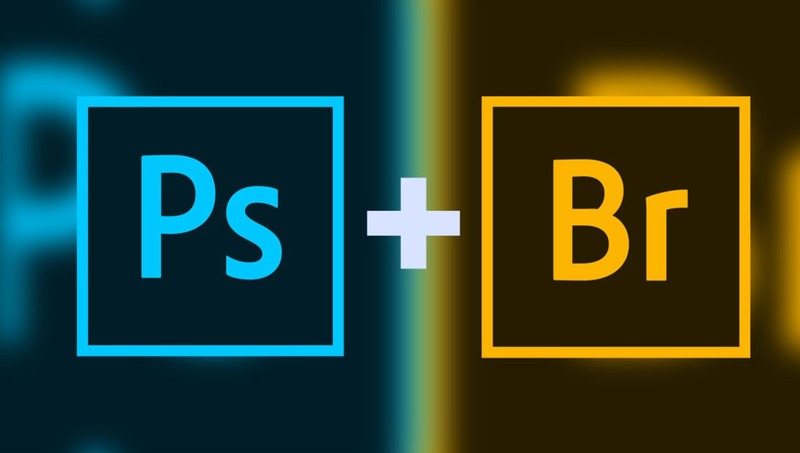 I primarily use Adobe Bridge as a content manager for sometimes organizing random folders of different file types, but I also use it for applying Photoshop actions to a large number of files via the Tools > Photoshop > Batch option. 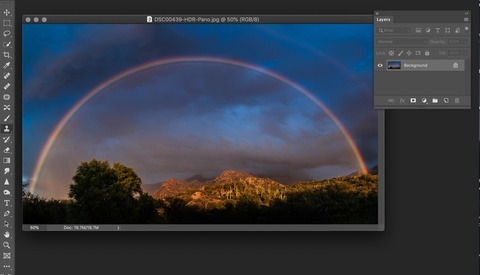 There are other ways you can do this, from Photoshop directly, but I find the Bridge method to be faster and easier. 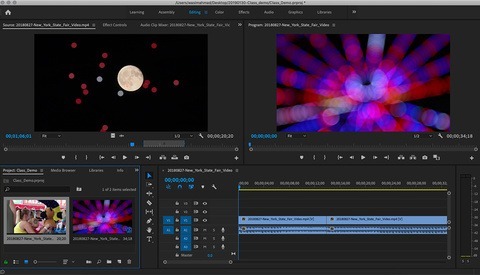 Often, I find myself wanting the latest and greatest version of anything I use, even if I don't need it, and so, I updated Bridge to the newest version through the Creative Cloud app. I left Photoshop alone, because I wanted to verify the different aftermarket panels I use to have compatibility with the newest version; thus, Photoshop is usually the last thing I'll update even though it's my most used program. Right away, I noticed a nice, fresher interface with Bridge, but my internal smile quickly went away when I noticed that the options for Batch and Image Processor were gone. The entire menu for Photoshop was missing from Bridge. In the past, I had had this happen a few times, and I thought Adobe deemed those tools unnecessary and removed them, then later added them back in after customer complaints. This was not the case, so this time, when they went missing, I starting perusing forums and such and finally came up with what seemed to make sense. The Bridge and Photoshop versions need to match to have the Photoshop menu available. So, I took the time to go through my panels and such and make sure I'd be ok with an update and updated Photoshop. Upon opening Bridge, a popup asked if I wanted to enable the Photoshop plugin; I selected yes, and just like that, my menu was back within Bridge. 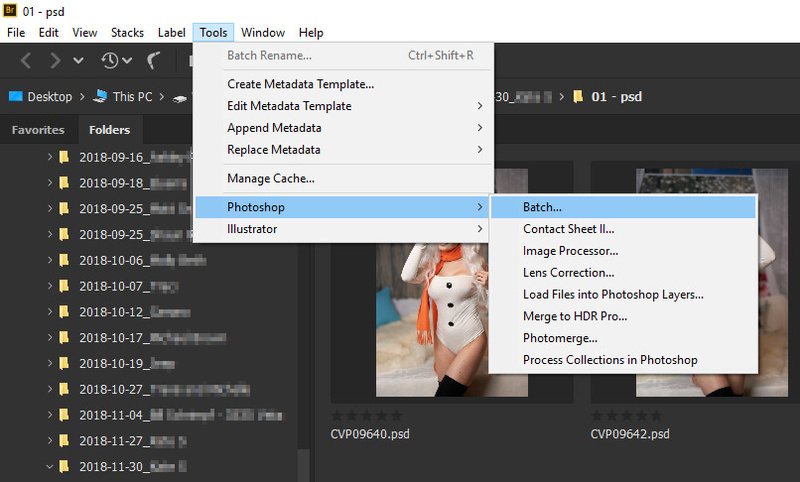 Photoshop menu has returned to Bridge. Certainly, these apps do work sort of independently of each other, but it makes sense that some features would require matching versions. Now that I'm aware of this, I shouldn't have to go searching forums once a year or so when this happens, and hopefully it can help some others as well. There were lots of threads in the forums with different suggestions, such as trying to manually move over scripts folders between versions and such. 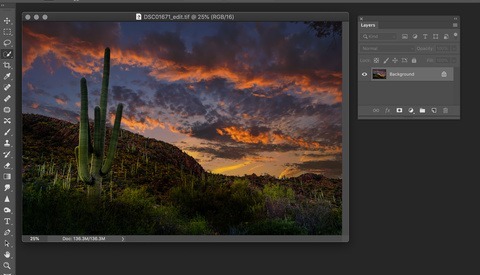 I felt like there had to be a cleaner way for as seasoned as Adobe is at these apps, and there certainly was.